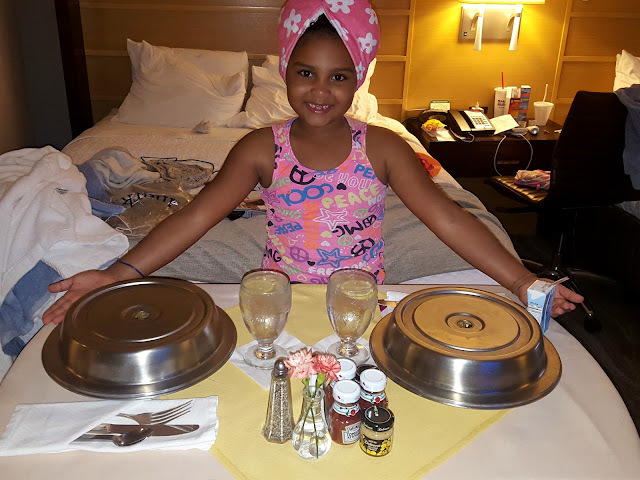 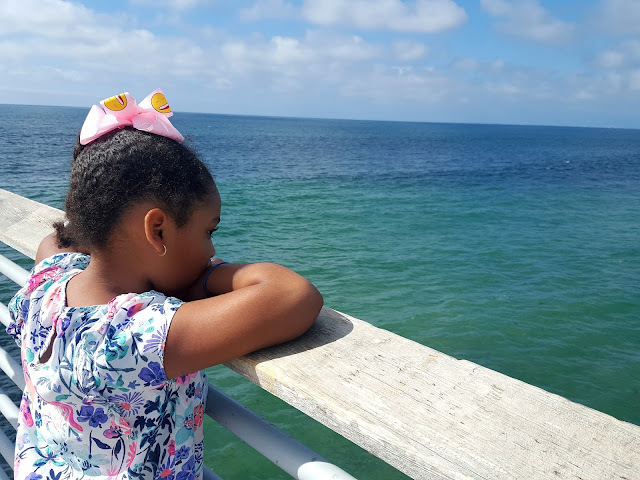 We wanted to do the whole stay at the beach and walk around the town, praying that Jailah will not get mad because she has to walk lol. 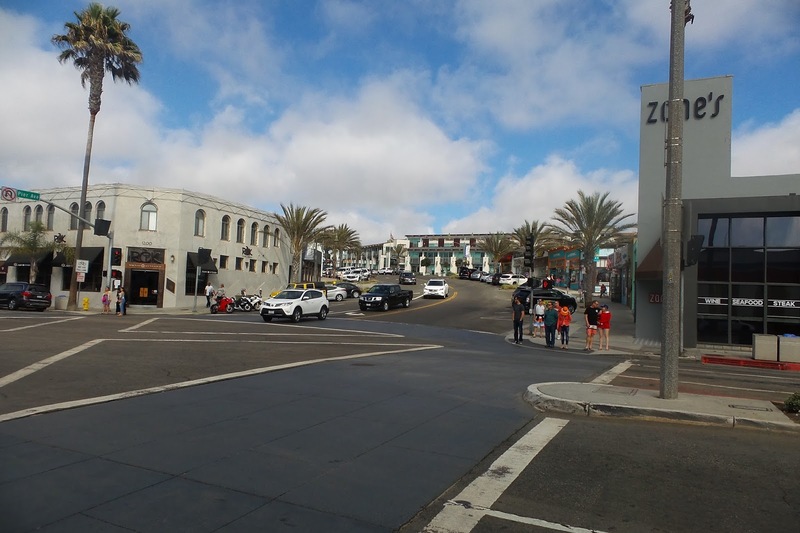 Last year we had stopped by Redondo Beach area, and we loved it there, It wasn’t crowded and it was beautiful, so we decided to stay there for our get away. 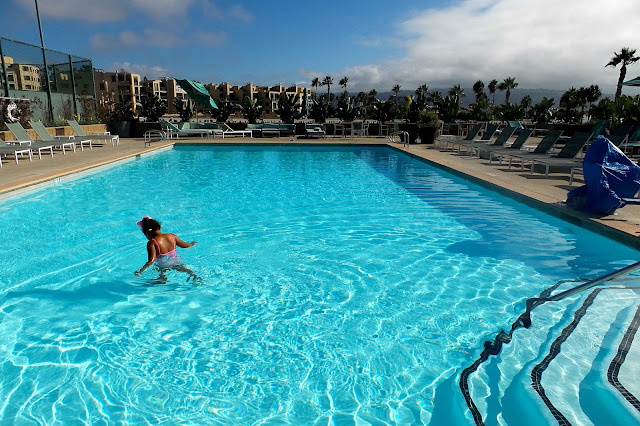 We stayed at the Crowne Plaza Redondo Beach and Marina we loved how close to everything this property was, the beach, food and everything. 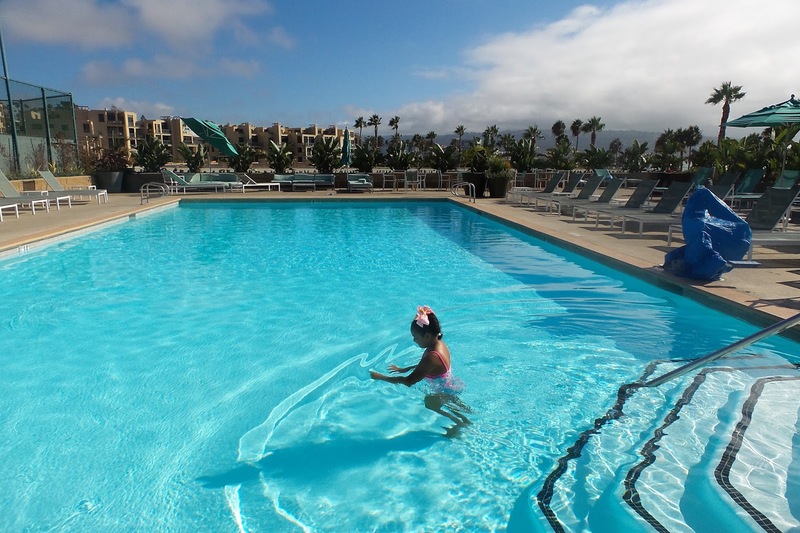 The main thing that sold us was the pool, the pictures on their website totally matched in real life!! 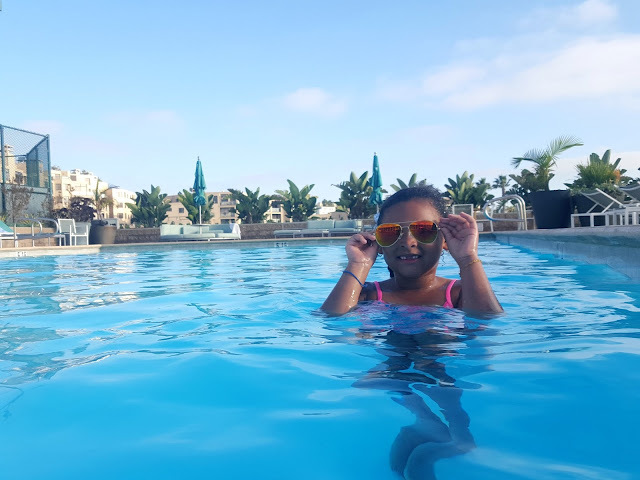 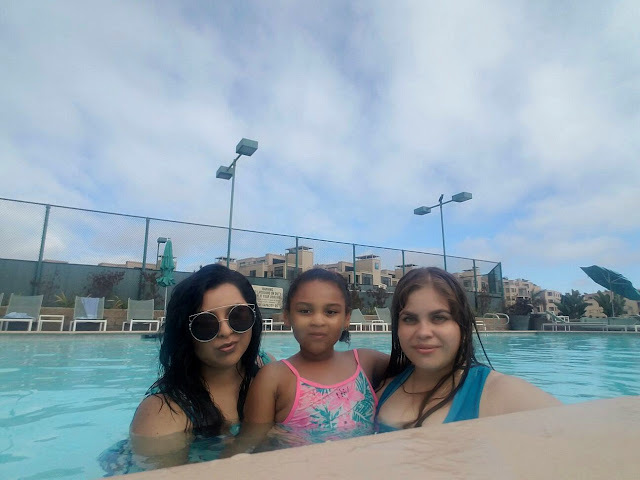 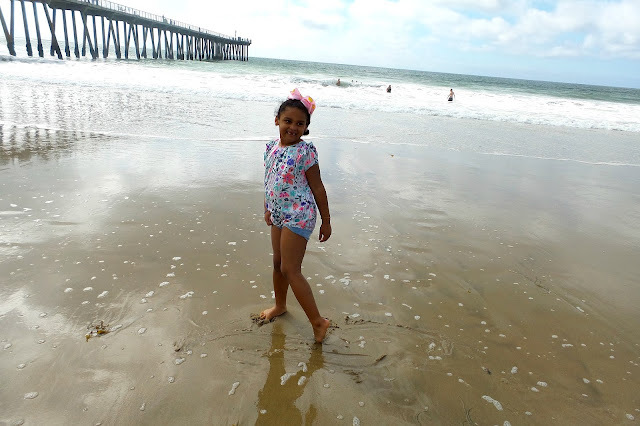 Overall we had an amazing get away the weather was great, amazing time not to mention we even spent some quality time with our friend Erika, and although Jailah got a little sick we were able to enjoy our time in Redondo Beach. 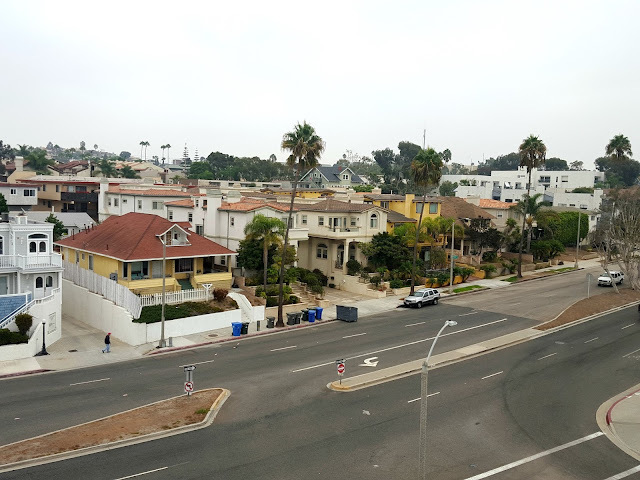 Although we didn’t have a beach view at our room with loved the view we had! 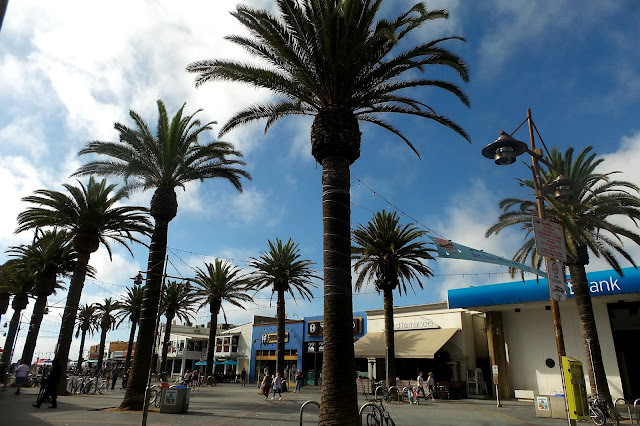 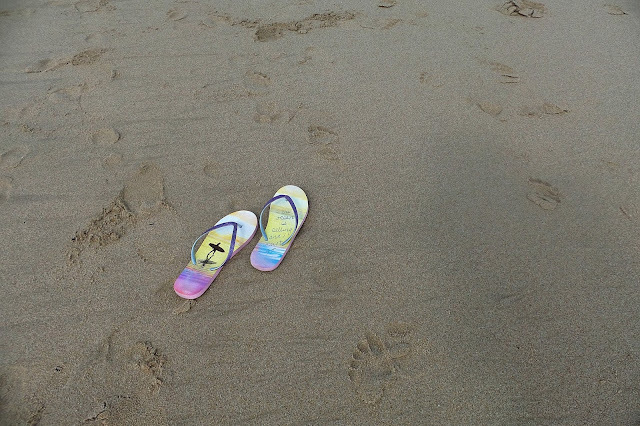 The next day we decided to head over to Hermosa, Beach which is just right down the street about 15 minutes walking!